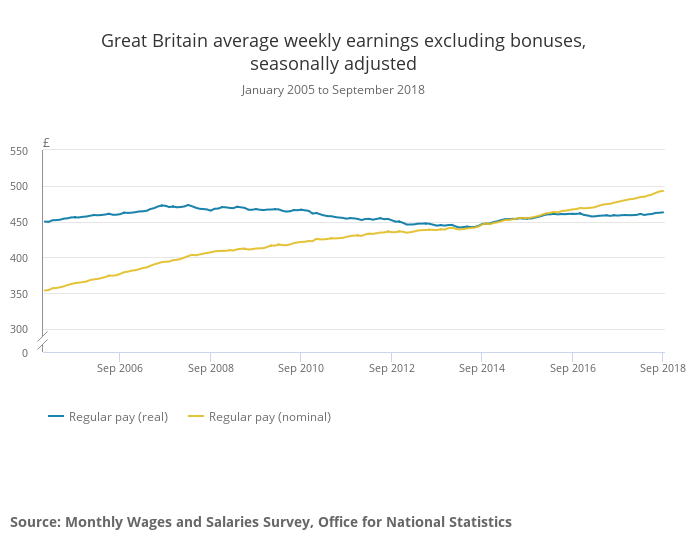 As widely expected, wages are rising in the UK, at least partially due to labour shortages down to Brexit. 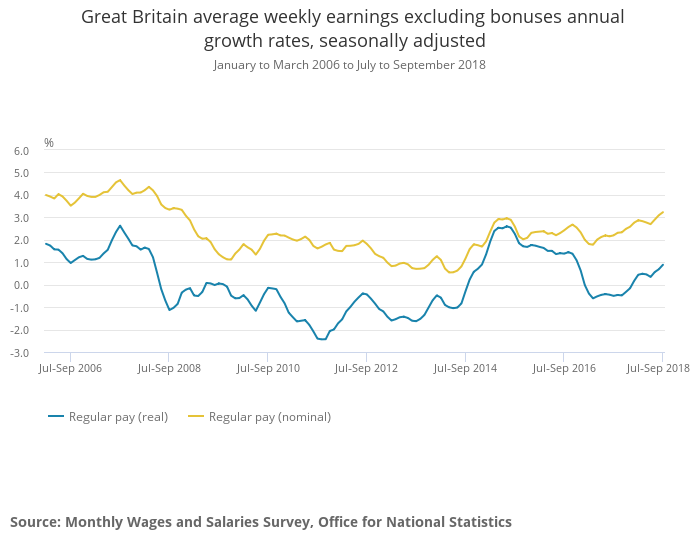 Nominal wage growth was fastest in a decade, but real (adjusted for inflation) wages are still lower than a decade ago. 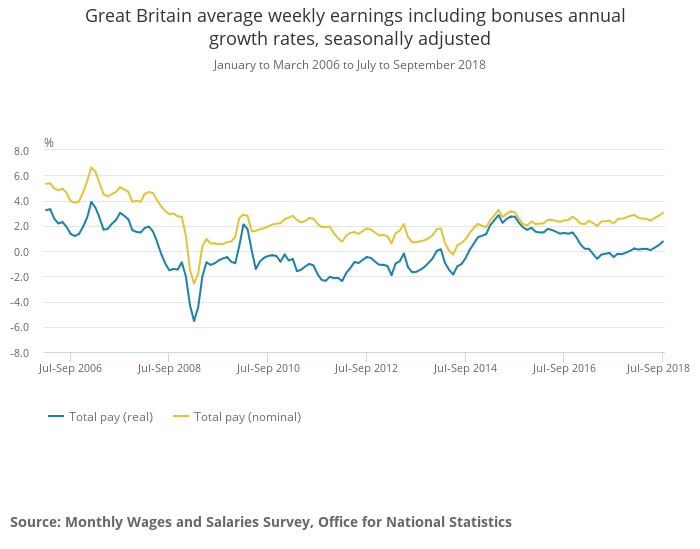 We recently also wrote about why wages weren’t rising despite record employment and labour shortages.